A popular web design trend is having video backgrounds on lead generation pages. It definitely sets your page apart and offers a unique and engaging experience for the viewer. Historically these have been complicated to add to a Marketo landing page. However, Knak has partnered with Coverr.co to offer its users free video backgrounds in select templates. We’re really excited to offer this new service to Knak customers. The best part is there is absolutely no coding required to achieve amazing results on your next landing page! Let us know if you have any questions in the comment section below! Why Your Landing Pages Belong in Marketo. Marketo calls it the Marketing Platform for a reason – it’s meant to host ALL of your important Marketing information. However one thing the Marketing Platform may be lacking is a way to make great looking landing pages. So many Marketers look to third party tools (Knak being one of them) to help them solve this problem. There are some really great tools out there for you to choose from, but make sure you understand the impact of selecting one tool over the other. Forms are the entry point of all of your leads, and when your landing pages don’t live in Marketo, it likely means you don’t use native Marketo forms. This means you’re losing out on functionality. Namely, the ability to auto-complete all of the people who are already cookied by Marketo. See: big drop in conversion rates. In addition, your inferred data like inferred country, state and company are no longer going to get passed through. Oh, and now you need to setup another integration and new sub-domain. 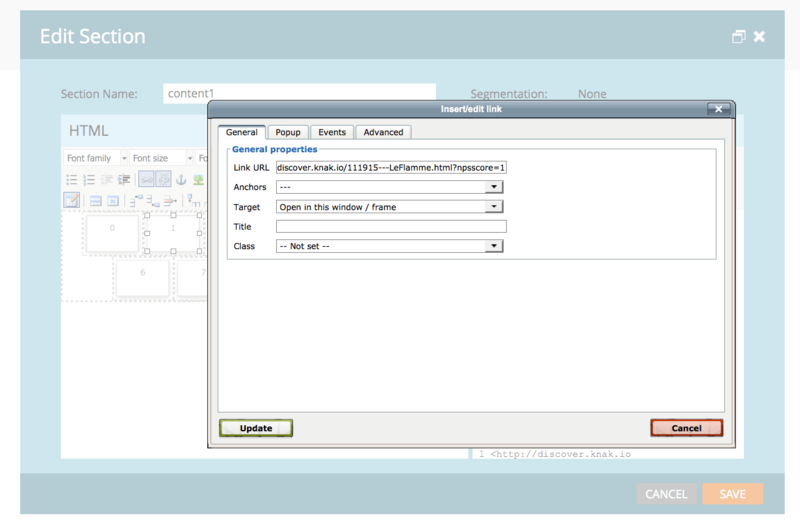 Form triggers are also impacted which typically means new custom fields need to be created. Marketo tokens are a huge timesaver, and many Marketo marketers like to build out scalable programs using tokens. When your landing pages don’t live in Marketo, you simply can’t use this powerful functionality. When your landing pages don’t live in Marketo, it means when you review your Marketo program to see how its performing, critical metrics such as page views and conversion rates are not there. This means you don’t get a full view of your program performance in one spot. Dynamic content is a feature that many Marketo marketers are excited about, and for good reason. It allows you to setup segments in Marketo so that you can show certain individuals content tailored to them. When your landing pages don’t live in Marketo, you can’t take advantage of the rich dynamic content capabilities found in Marketo. I’ve attended Summit for 3 years as an attendee, but for the past 2 years did it as an exhibitor. Given that many Marketo marketers may have tradeshows in their arsenal of marketing channels, I figured I’d give you a bit of a behind the scenes view of the Marketo Summit from the exhibitor perspective in hope to help you at your next tradeshow. I can easily say this is our biggest marketing investment for the year. Almost everything we do is digital advertising, but I believe at some points you need to cross channels and there is no better avenue than the Marketo Summit to reach our customers. Unlike some other companies, we ONLY sell to Marketo customers, and pretty much everyone who uses Marketo could be our customer, so you don’t find a better concentration of potential customers than at Summit. There are many packages available to exhibit on the show floor. They vary drastically in price. For us, we’re a small growing company so spending hundreds of thousands of dollars on a booth is out of the question – but many companies do. We went with the exhibitor booth, which set us back about $10K. The booth is a high financial investment for us, but low time investment (other than being at the booth). Marketo does a great job of taking care of most of the booth logistics, so its really a breeze. We produced a video that would run on the screen at our booth showing real-time numbers from what’s happening in our app, but that was probably the biggest time investment we made. We had a ton of great traffic at our booth, and lots of really good conversations. At the end of the week we had about 60 scans at the booth, although I can definitely say our team did not scan every single person we had a conversation with. This bit is really quality over quantity, but when you look at the cost-per-lead it is definitely pretty high ($166/lead). Personally, I believe that although in Marketing we should strive to measure and report on everything, there are some intangibles of having a booth with regards to branding that may never be able to be reported on. Jeff Coveney from RevEngine Marketing is a very good partner of ours, and he reached out asking about doing an ice bar party with him. Given we are in Canada, ice is right up our alley and we jumped at the opportunity. What I liked about our party was that it was not really competing with anything at the time we had it at, in fact there was really nothing going on before the Hakkasan party other than dinners. Also, the ice part of it makes it a bit unique and more of an experience than just going to a bar. Finally, it was at the Mandalay Bay, so not sure about you guys but I feel like I needed to get out of the MGM at that point or I was going to lose it. The party was definitely a big time investment. 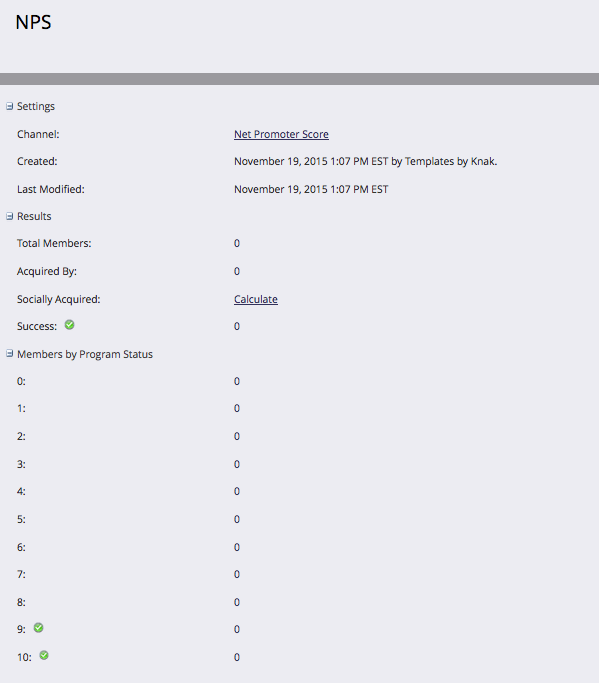 We made a new email and new landing page template for the show, and handled setting up the program in Marketo. 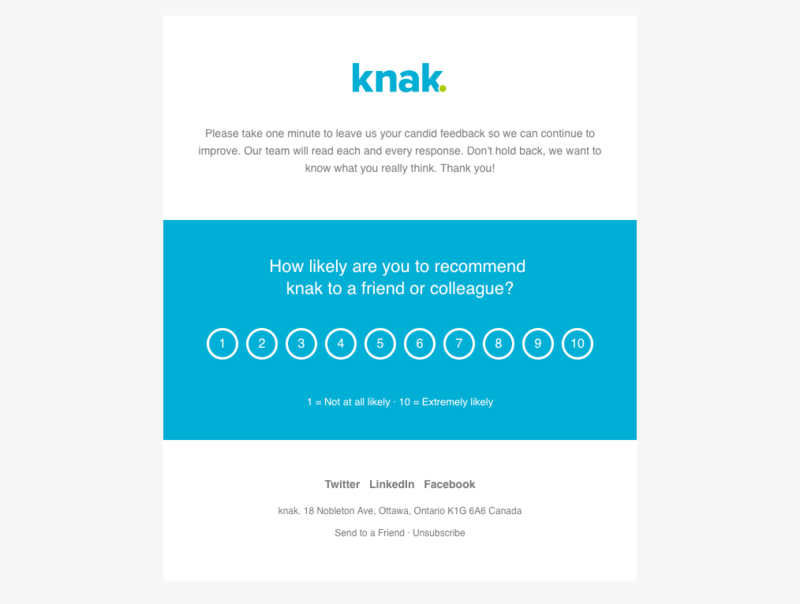 Although Knak makes the process of making emails and landing pages easy, first we have to design and develop the actual template that our customers download from Knak, which is what ends up taking the most time. For the landing page in particular we did a lot of stuff that hasn’t been done before (countdown timers, pop-up forms, video backgrounds) so it was time consuming to say the least. Jeff from RevEngine Marketing was great at taking care of the logistics of the bar and what not, and our other two partners LeadSpace and Rybbon were really great to work with as well. Having good partners is key – and we had some of the best. Another challenge was figuring out how many people we needed to get registered and how many would show up. Our venue had a capacity of 300-350 so we knew that was our ceiling. We also figured we would have about a 40-50% attendance rate, so we were initially aiming to get around 200-300 people registered. We ended up getting almost 800 people to register and had just under 300 attend. The entire party cost us less than $20K, so split 4 ways it really was not too bad. Given some other sponsors spent way more than that on their parties, I felt as though we got a really good ROI and more importantly, everyone we talked to had an awesome time. This is the first year we’ve experimented with videos. We got a really good recommendation from a client of ours, Brendan Farnand, who knew an excellent videographer. This definitely makes a big difference working with the right people who have the right equipment and demeanor to get what you need. Shooting videos is still a ton of work though. We lined up some key interviews with customers and be prepared to invest quite a bit of time into scheduling and approvals and all that fun stuff. In the end we totally believe they will be worth it. This is the second year that we’ve done this infographic, and it consistently is a good draw. We basically take all of the partners that go to Summit and bucket them into different categories to help attendees better understand where all the vendors fit. We find it generates some hype pre-show and is just a useful piece of content for marketers to consume before the show. It’s too early to tell, but we met a ton of potential new fans, met some familiar ones, made some awesome relationships and had a really good time doing it. Now, its up to our product team to deliver on the experience that we are promising from Knak and go from there! It’s a big expo hall, so here is a map to help you find us! This year’s Marketo Summit features over 100+ LaunchPoint Partners who will be showcasing their latest solutions and services to help the modern day Marketo marketer. It can be a little overwhelming, so we’ve put together this handy guide to help you navigate the expo hall like a pro and find the partner that can help you. Who else is excited for Vegas?! 5 Exciting New Things About Knak. At Knak, we’re always trying to make Marketers lives easier by making it simple to create beautiful email and landing pages. Having created thousands of templates for over 25% of Marketo’s customers, we’ve received some amazing feedback from our fans. 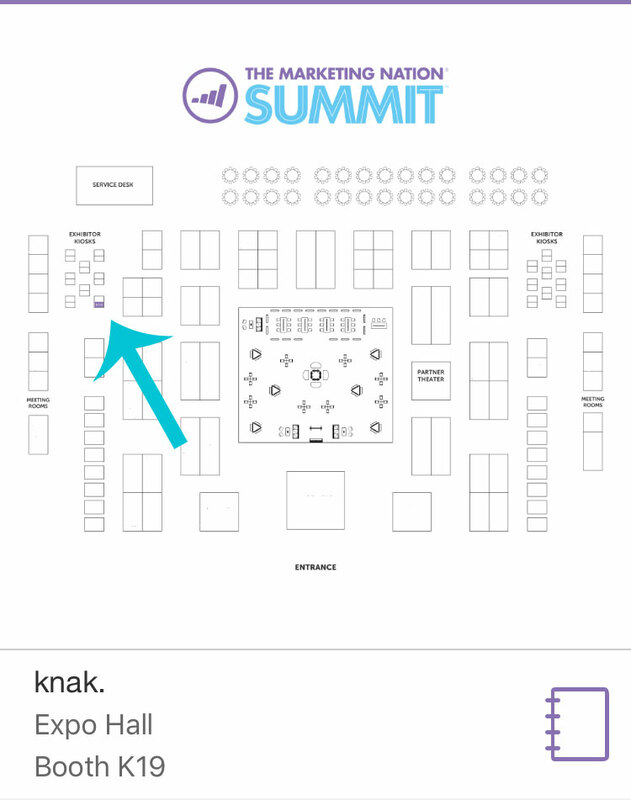 We released Knak at the 2015 Marketo Summit and have been working behind the scenes to make Knak even better. 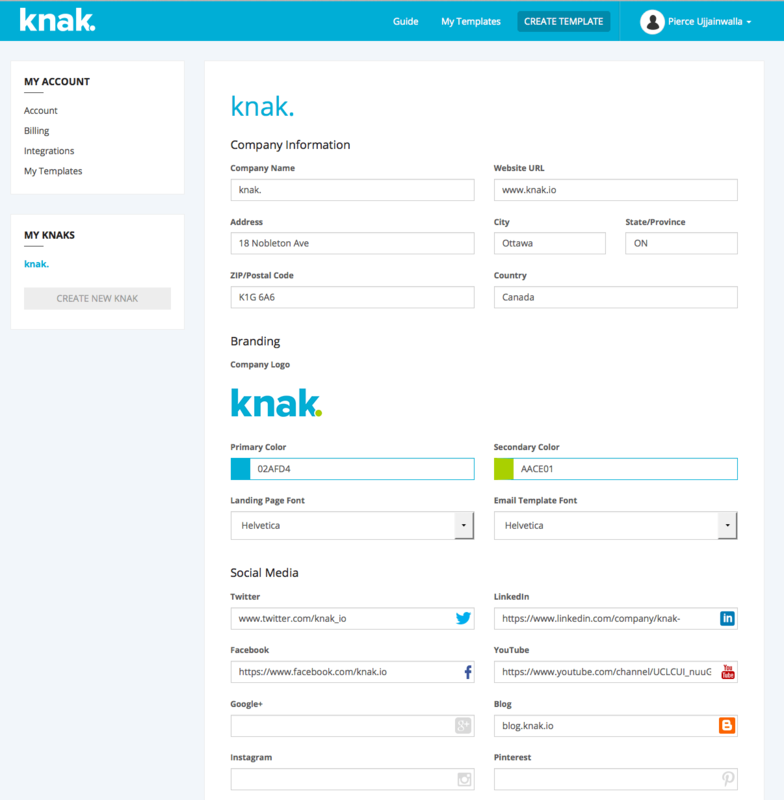 Today, we’re excited to announce some enhancements to our app, which is only the beginning of a much bigger vision of Knak. Simple, made simpler. One thing we always talk about at Knak, is never having to look at HTML code again. Now, this wasn’t entirely true with the first version of Knak, since you did have to copy and paste the final HTML code from Knak into Marketo. 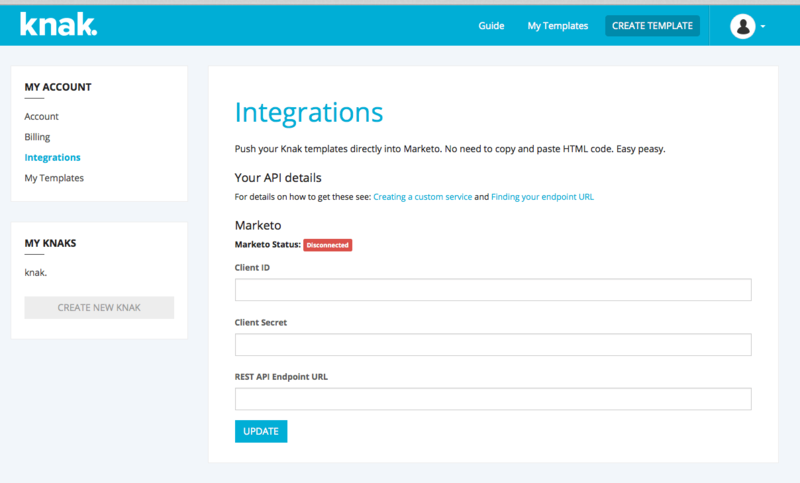 Now, with our brand new Marketo integration, you can push a button and your brand new Knak template gets synced to Marketo. 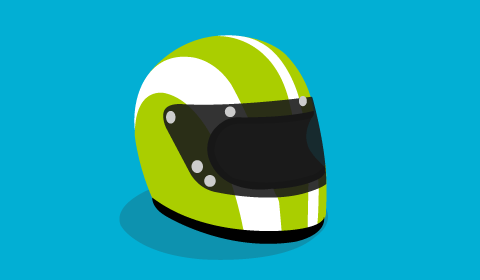 It’s so fast, you should probably wear a helmet. Our template library showed you all available templates. But, if you wanted to see all the templates you’ve already customized, you can now see all of those in the new ‘My Templates’ section. This allows for easy editing, or syncing to Marketo. 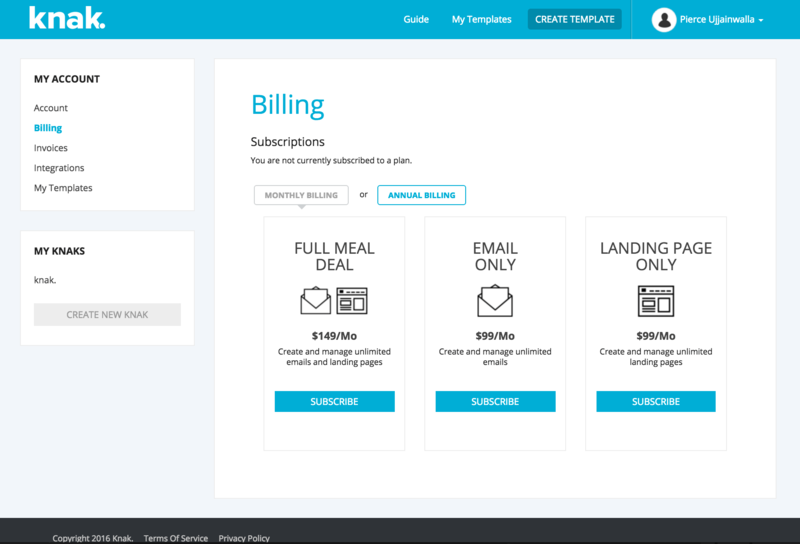 Billing, your account, invoices, used to be things that you had to contact us about. This is now available in a self-service portal available. If you need to add a new credit card, upgrade your account, or change the name of the person using the account, this can all be done from the new account settings page. Taking a spin through the new Knak should give you a bit of an idea of where we’re headed next. 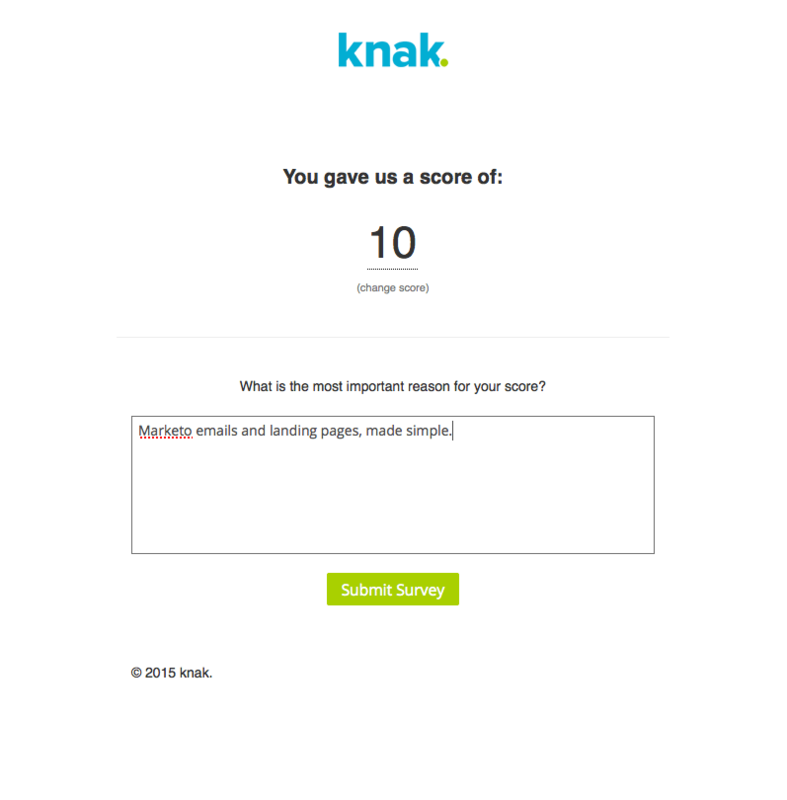 We started Knak with 1 goal – to make Marketo email and landing pages simple. And this release stays true to that vision. Questions? Thoughts? Concerns? Let us know what you think in the comments below! Customers are the lifeblood of every company, yet many businesses don’t know if their customers love them or hate them. We’re about to show you how you can create a best-in-class Net Promoter Score program in Marketo that will find your champions and detractors alike. 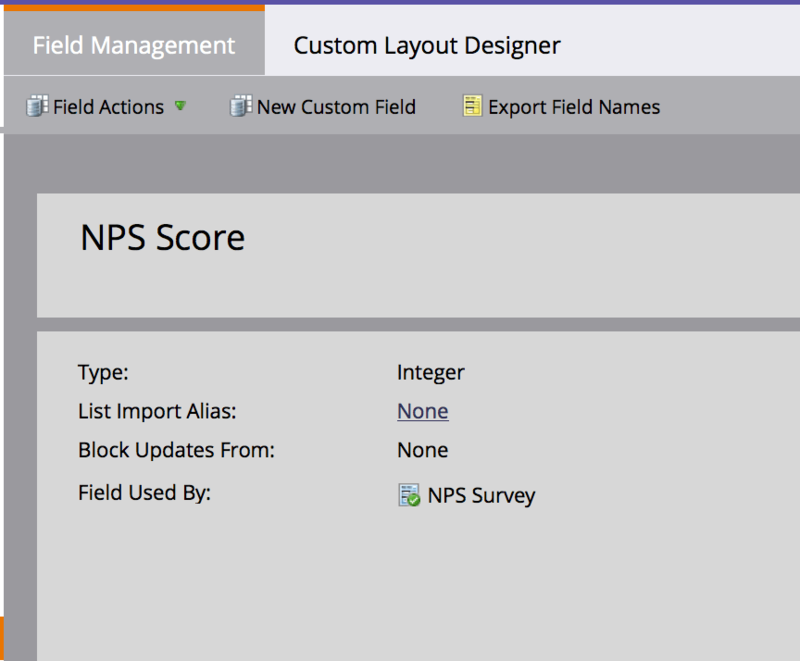 Here’s how to create a Net Promoter Score program in Marketo… and in typical Knak fashion you’ll be able to do it all yourself, without the need of a developer or designer. 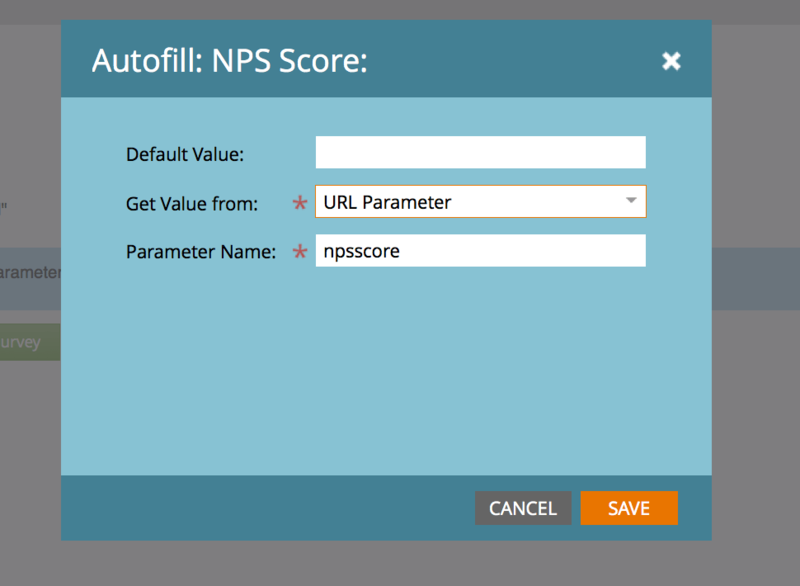 We created a new channel for NPS score, so that we can use program statuses to view the overall opinions of our customers on knak. We defined program success to be 9’s and 10’s since those are what are considered to be ‘promoters’. 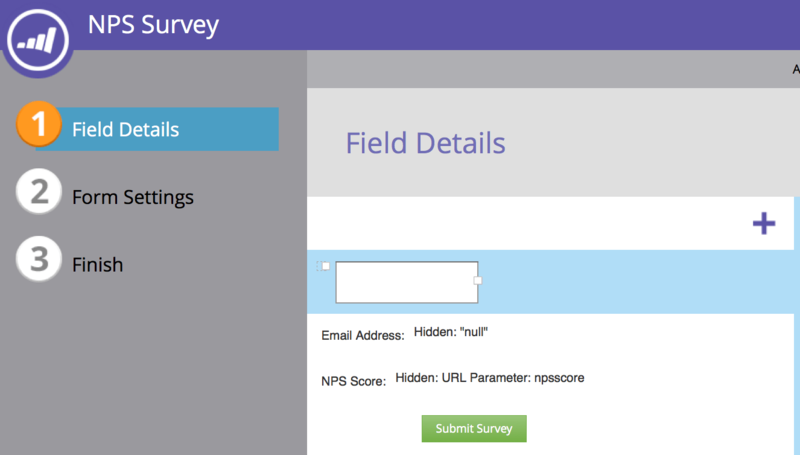 We just added a pretty awesome NPS email called ‘Dartmouth’ that you can bring from Knak into Marketo. Check this one off your list. Bonus: Use advanced form settings to send people to custom thank you pages depending on their score. If they are a promoter, ask them to write a review on the thank you page. If they are a detractor, get them to schedule a follow-up meeting with you through a calendar tool like Calendly. Good luck! It can sometimes be a little scary to ask your customers for their feedback, but the reality is it’s much better knowing about it… good or bad. Animation is a great way to capture your viewer’s attention. Everyone out there has a study about how many marketing messages people see per day. We’re not sure what the exact number is… but it’s a lot. So to cut through adding an animation can help. What do you need to do? It’s actually easier than you may think. Animated GIFs. GIF is a type of image file that is unique in the sense that it can have many frames within one file. What this means is that you are able to achieve a video-like effect, without needing to use a video file. This also means it is supposed in both email and landing pages and consumed by pretty much everyone. Adding an animation to your Marketo email or landing page is exactly the same as uploading any other image file to an asset. Simply upload it to your Marketo image library, and insert it like you normally would. One thing to keep in mind is that you want to keep the file size down. The smaller the email, the quicker it loads. Maximum file size we would recommend for an animated GIF is 2mb’s. Less is more in this case. Another thing is that people don’t want, is to have a seizure due to your crazy animated GIF, so keep it nice and subtle. That will go a long way. People pretty much ignore flashy things now, so subtlety is your friend. And with that, hopefully you’re not on the floor. I need to sign off because I may have a seizure. Your ‘Responsive’ Emails, actually aren’t. Yeah yeah, we all know now. 50% of your emails are opened on mobile. Yadda yadda yadda. It’s getting old. Even though a lot of marketers have adopted ‘responsive’ emails, most of them are not actually responsive… about 50% of the time. Why? Well most developers code their emails using media queries. This is a CSS technique that resizes the content according to the size of recipient’s screen. 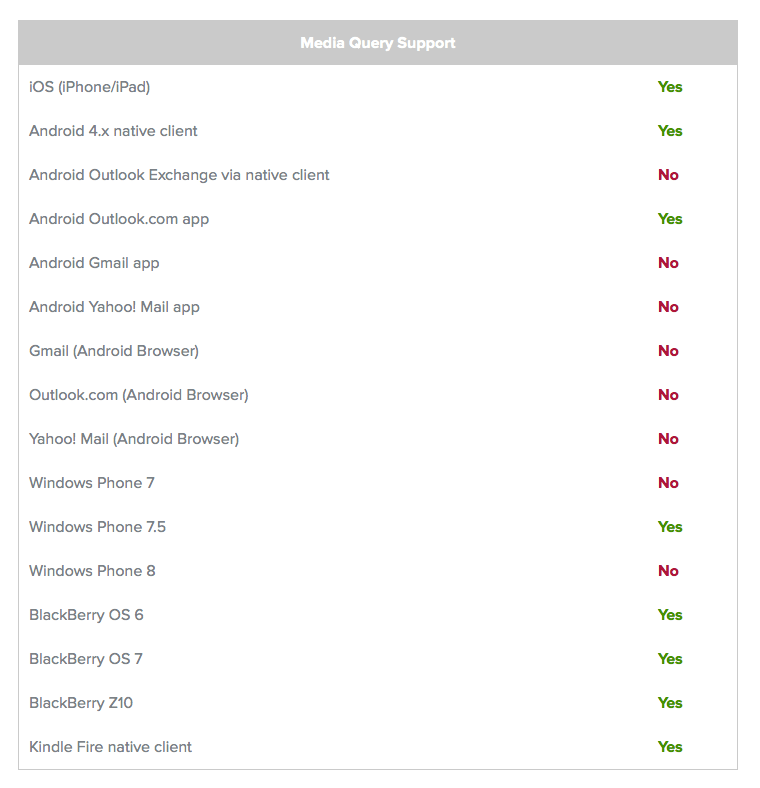 The problem is that neither Gmail OR Outlook support media queries. That’s a whole lot of ‘No’, no? So, what do you do? Well, there is a solution. It’s called the fluid hybrid development method. And, it allows email developers to achieve responsive email without the use of media queries. The best emails are coded using the fluid hybrid method. This method enables Marketers to ensure that their emails will look good regardless of the device they are being viewed on. If you are a technical person and you would like to learn more about the fluid hybrid method, we would encourage you to read ‘Creating a Future-Proof Responsive Email Without Media Queries’ a blog post by Nicole Merlin, one of the creators of this type of email development and a good friend of Knak’s. Nicole outlines the steps required to code using this method, in gory detail. If you don’t know HTML/CSS, be warned, this will be like reading a foreign language. Simple, right? Well – bottom line, you need your emails to be developed with the fluid hybrid method… unless you don’t care about 50% of the internet.